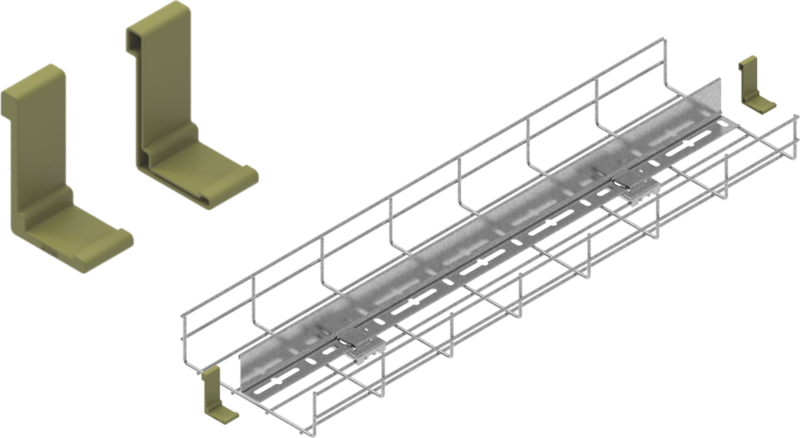 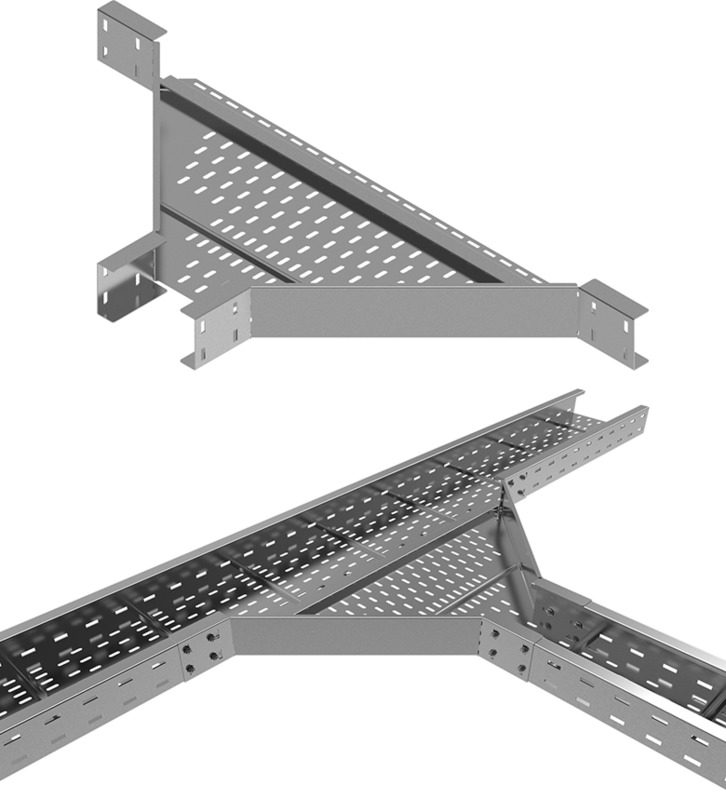 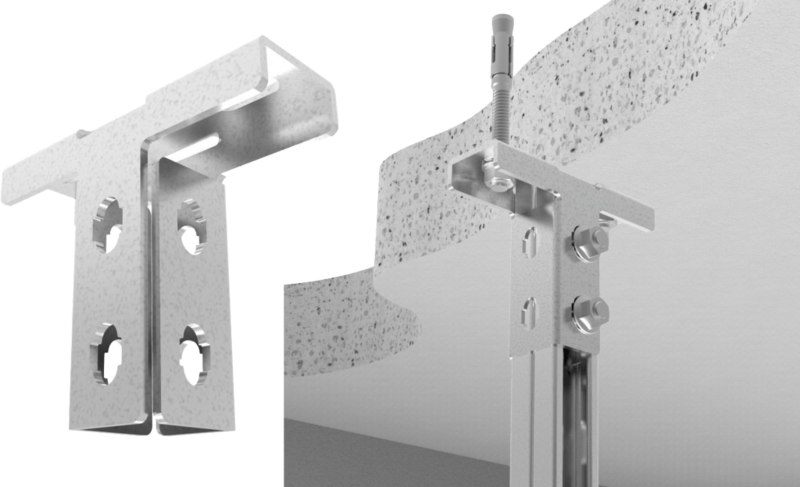 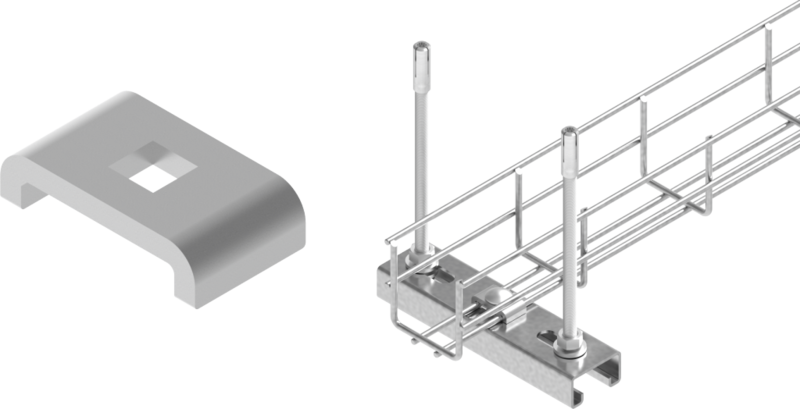 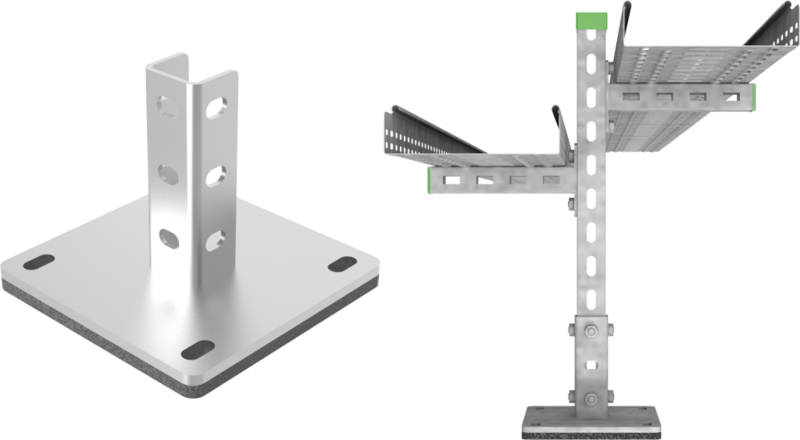 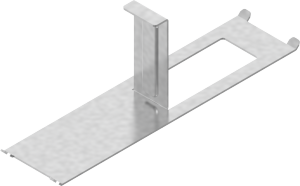 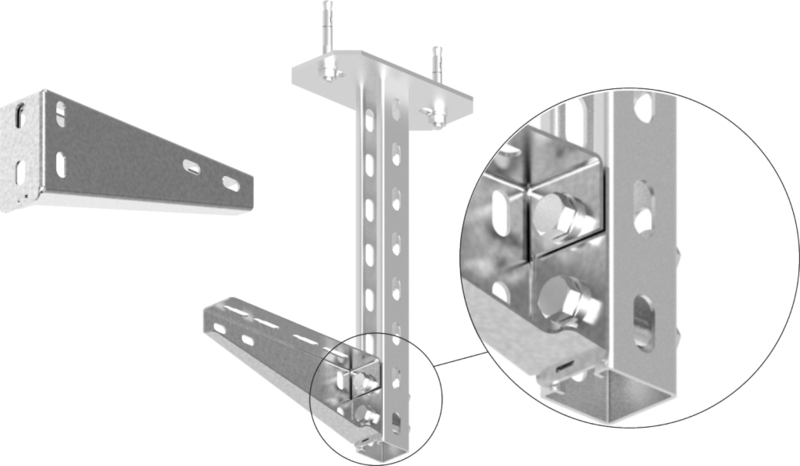 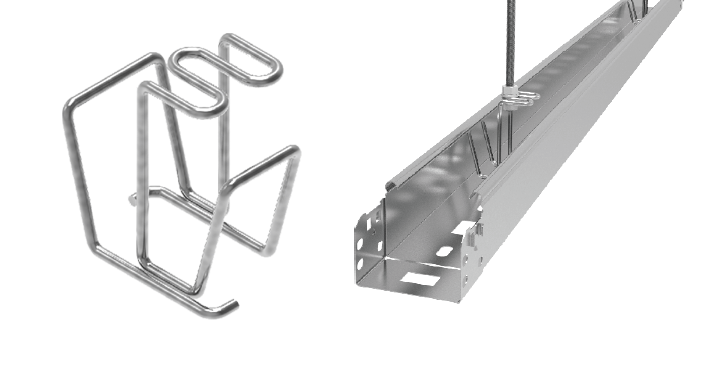 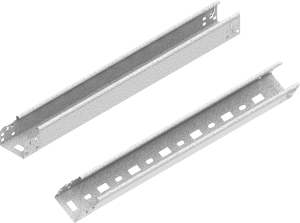 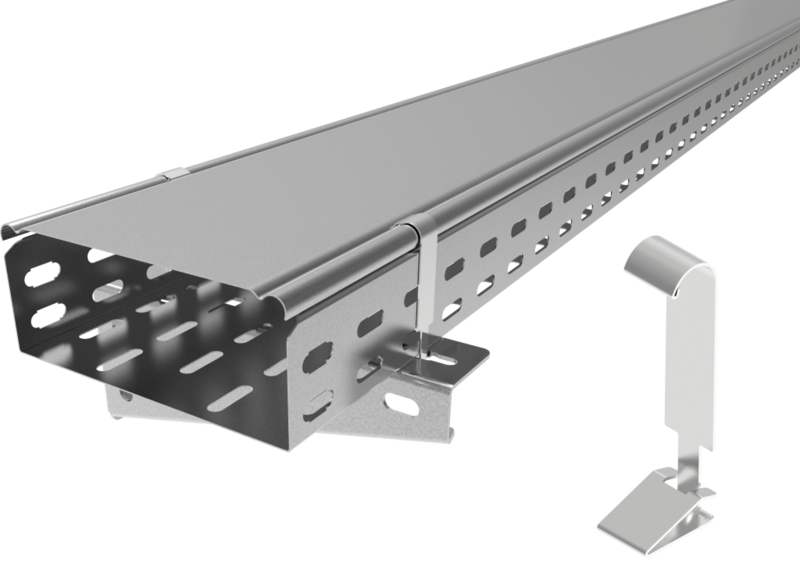 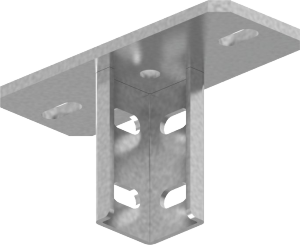 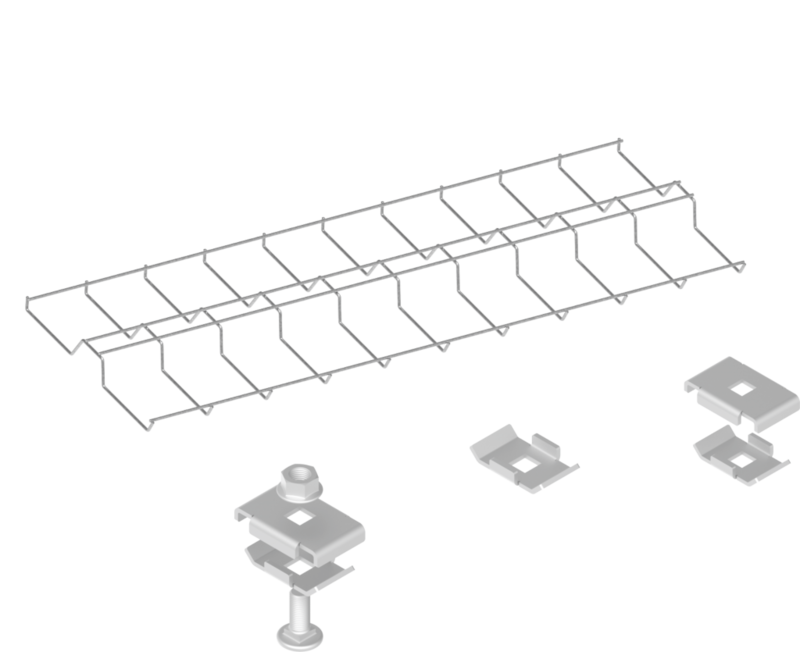 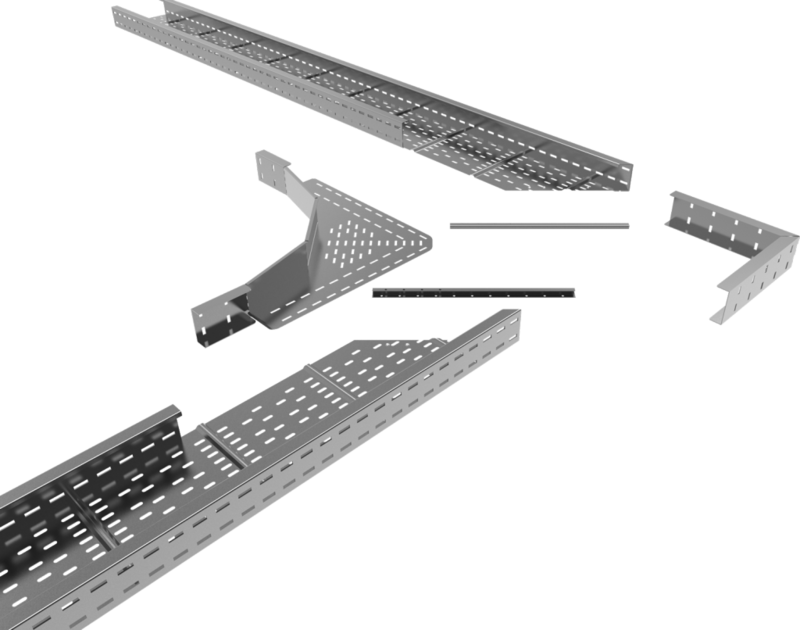 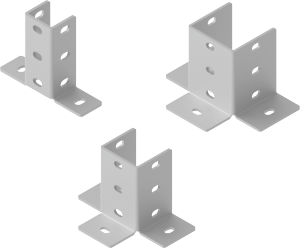 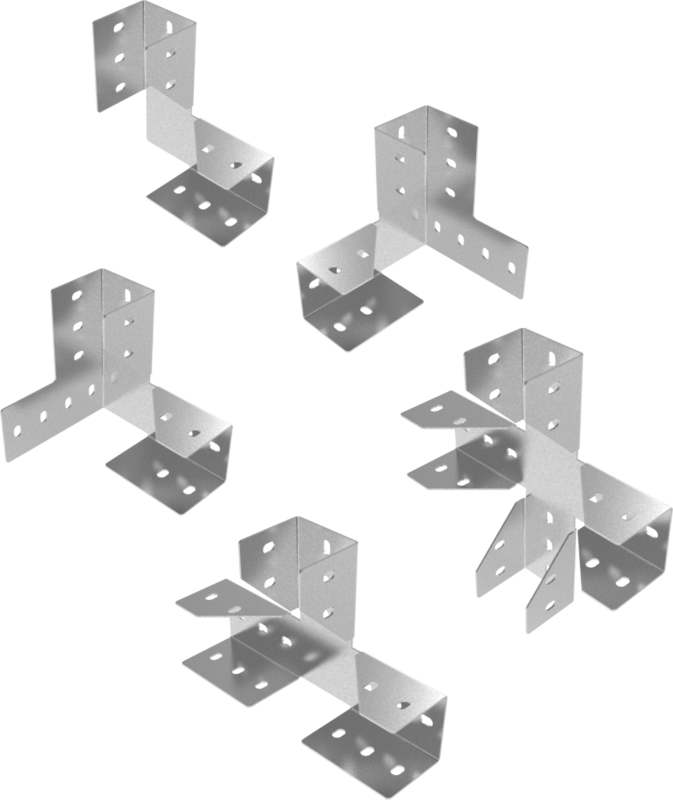 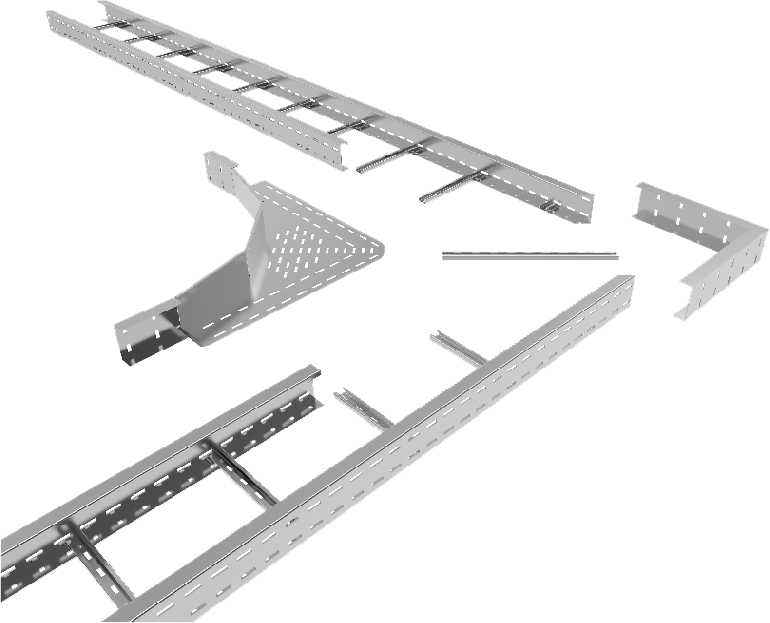 Enables screwless montage of cable trays, ladders and wire mesh tray to the brackets. 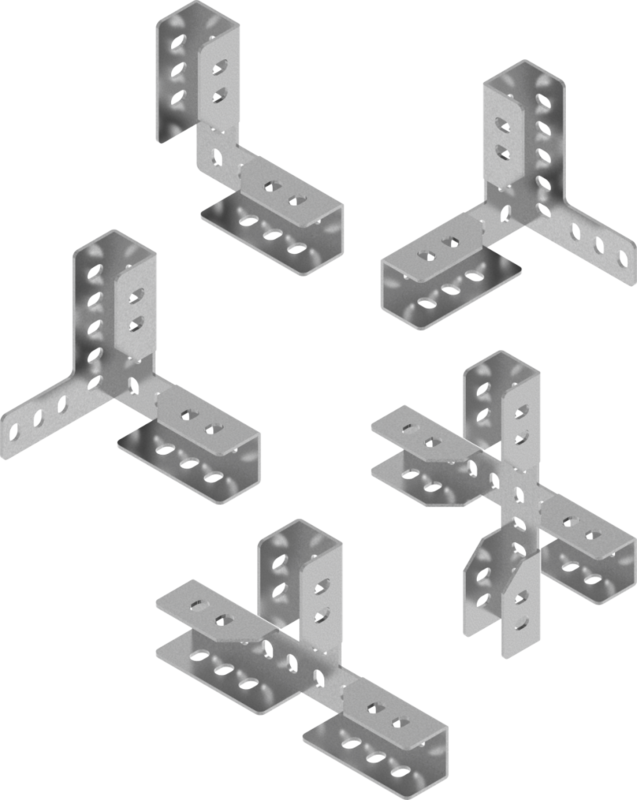 Changed hitch geometry allows montage with all kinds of rungs. 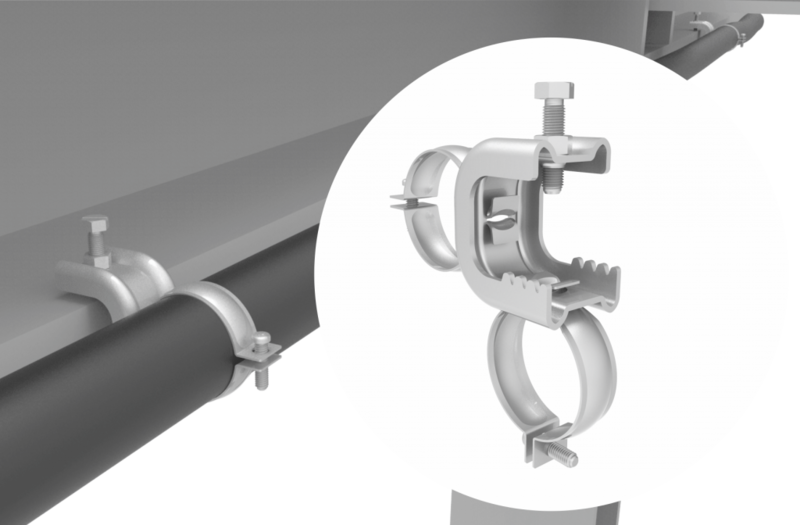 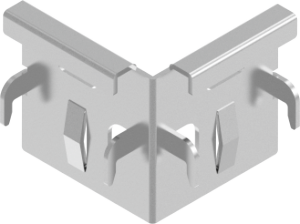 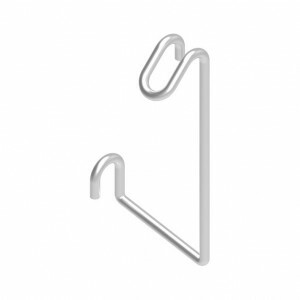 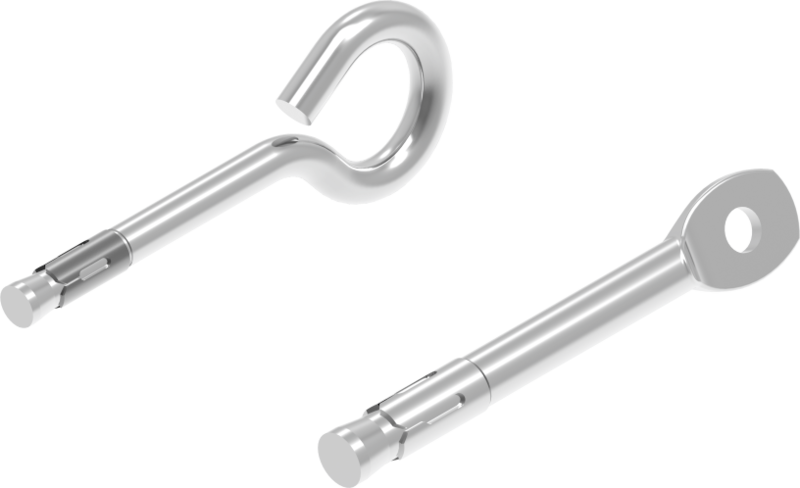 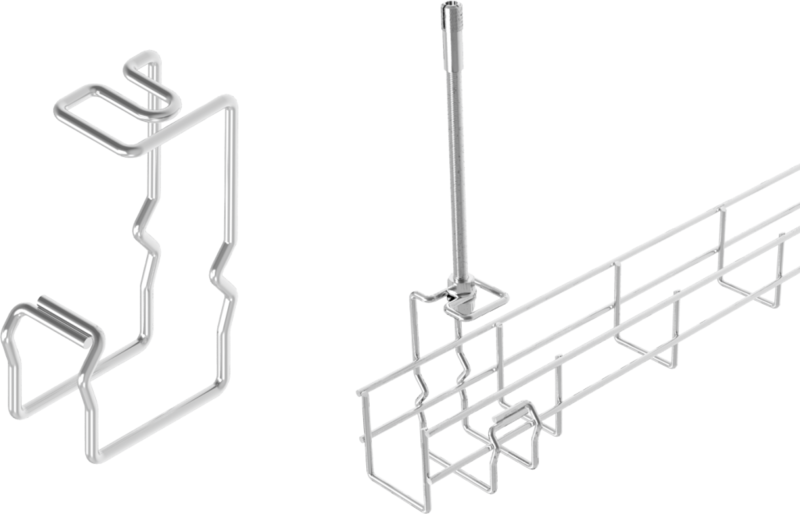 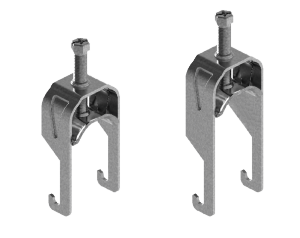 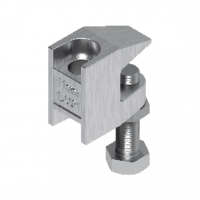 New type of UKZ… universal cable clamp will be available for sale from 3rd quarter of 2018.  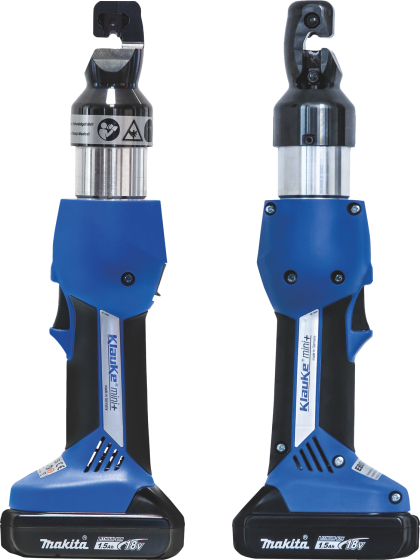 – in hydraulic, pneumatic systems, etc. 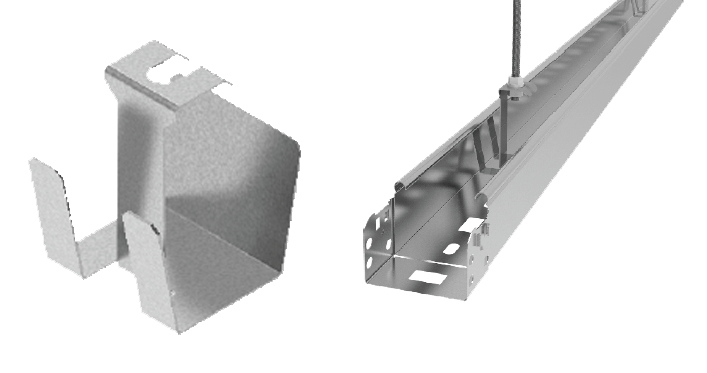 Connecting the constructions to the channels of 50, 80 and 100 mm widths. 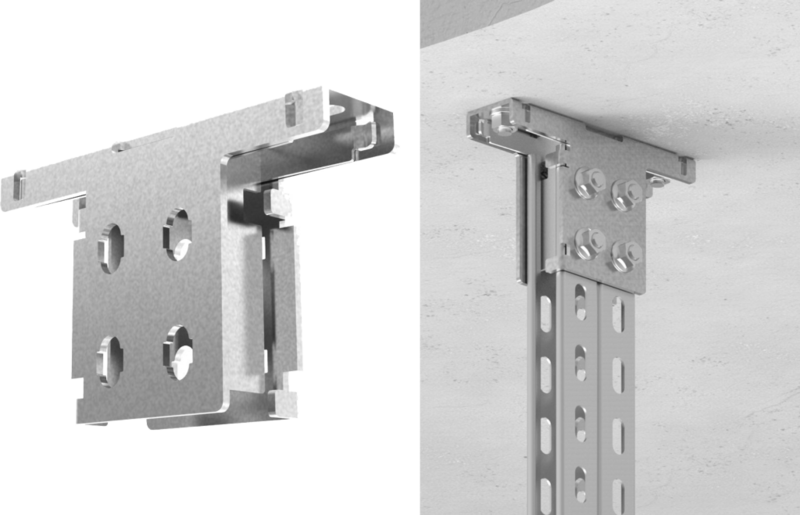 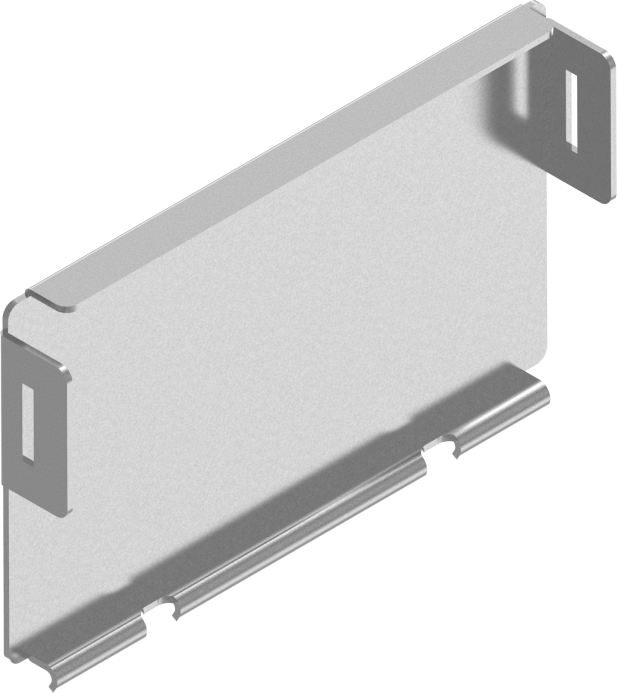 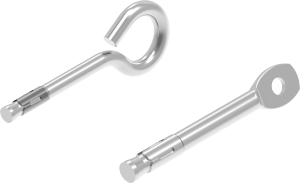 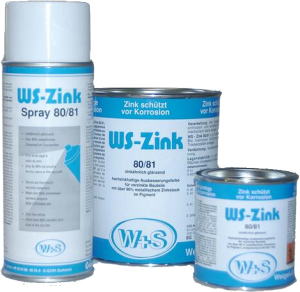  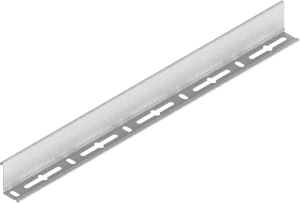 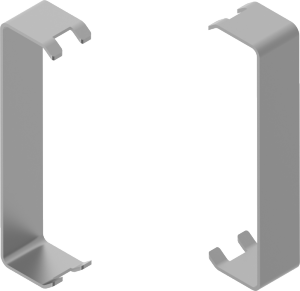 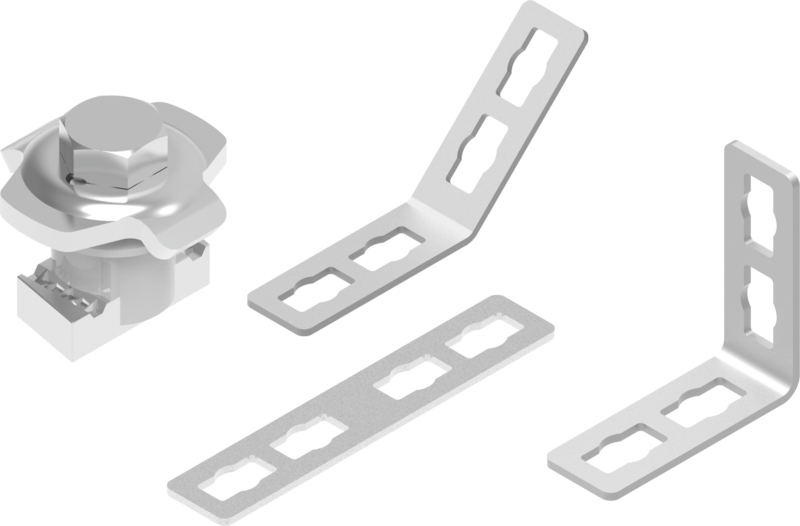 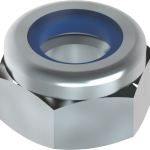 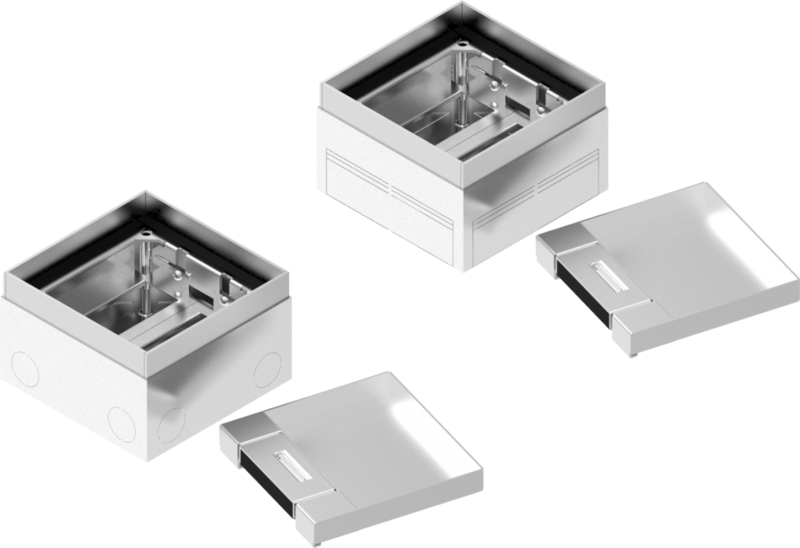 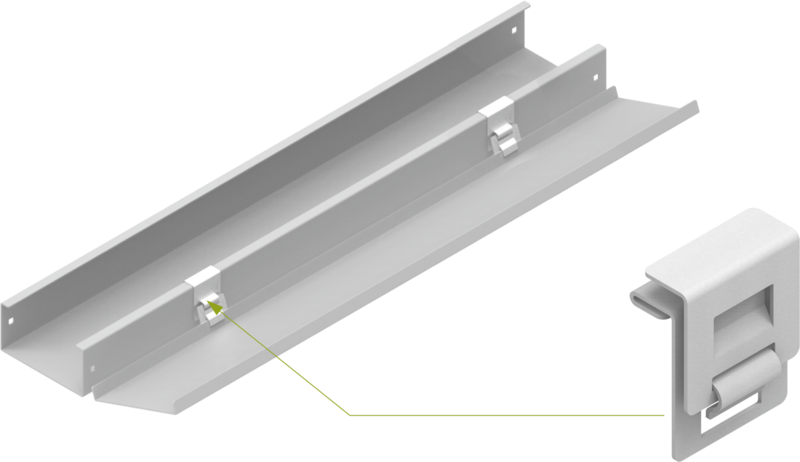 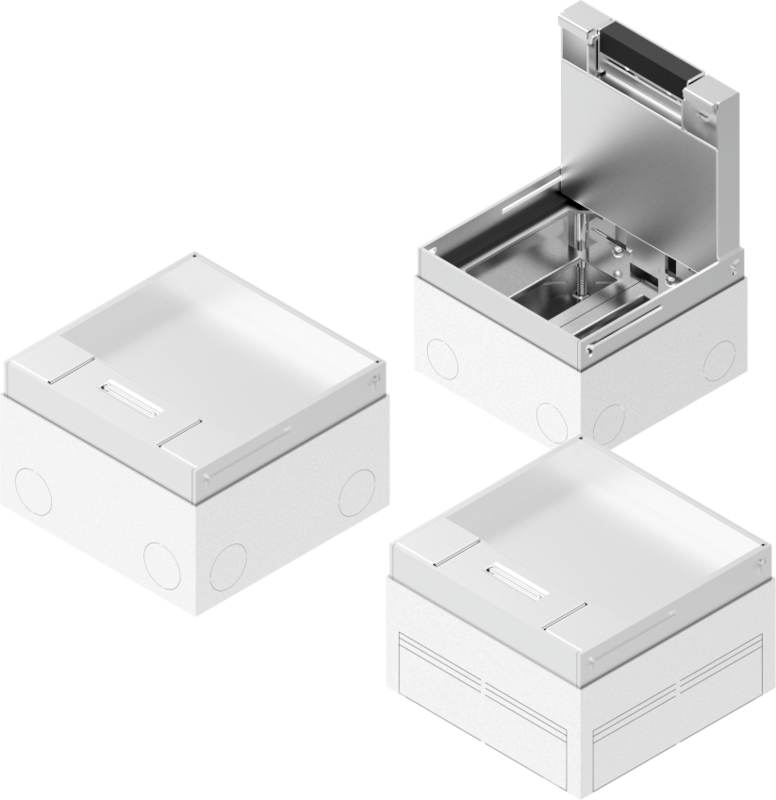 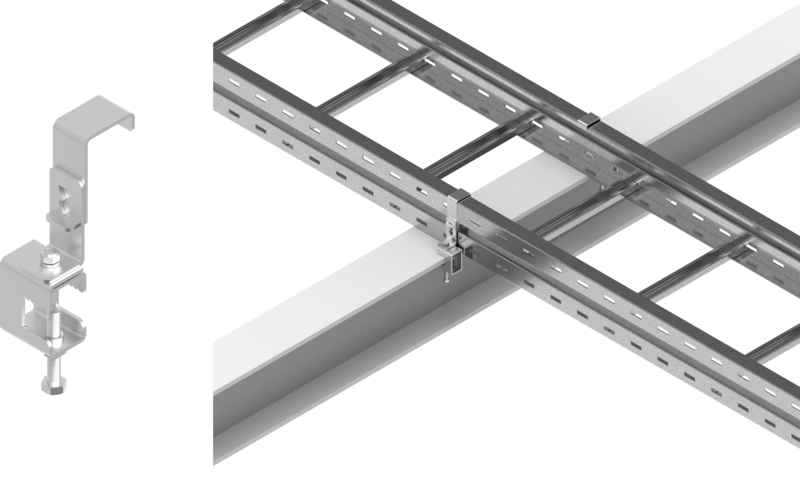 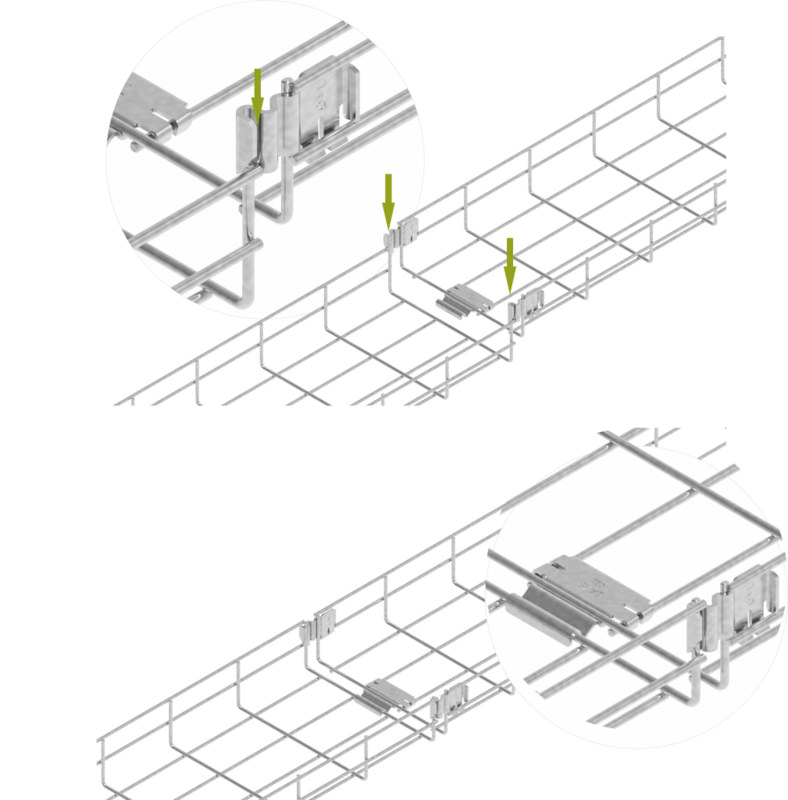 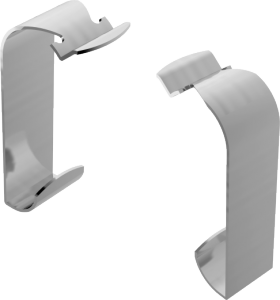 – Increased width allows for assembly to the open part of the channels 40 mm and 41 mm. 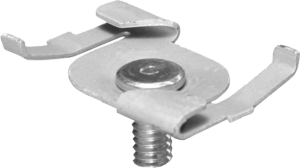 Fixing the threaded rod, cable clip, etc. 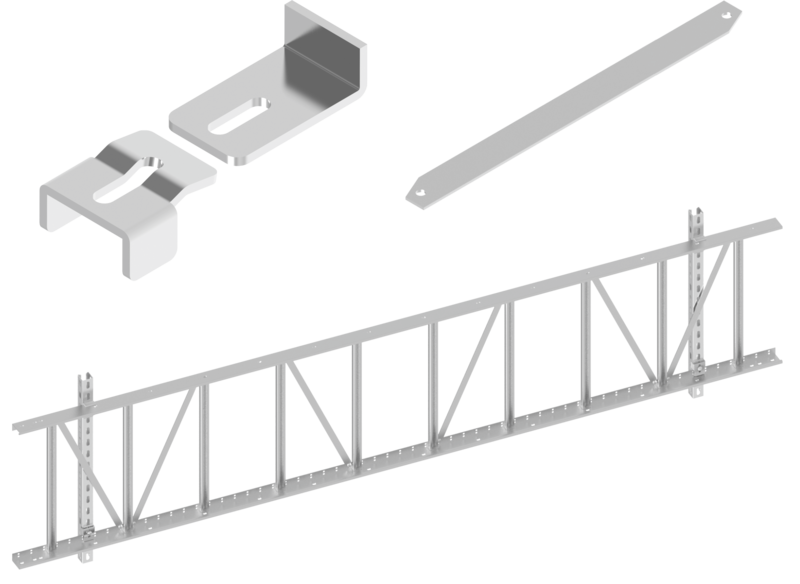 to I-Beams, angle profiles, etc. Bracket adjusted to suspending cable routes on the ceiling bracket WPCB…. 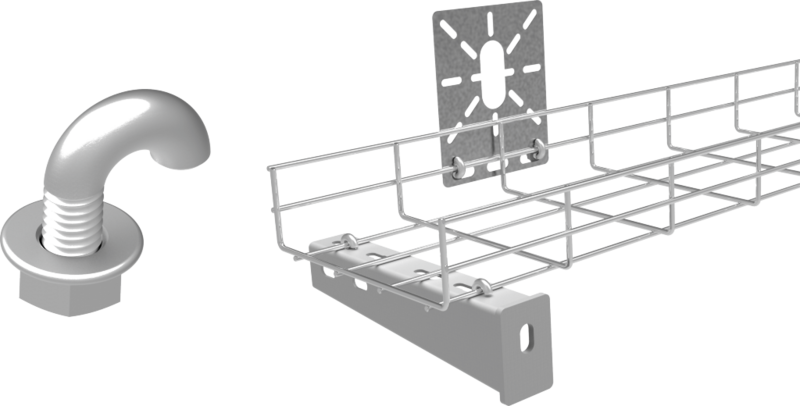 Battery powered device for cutting wire mesh cable trays, also for fast and clean cutting of cable trays made of stainless steel up to 6mm thick. 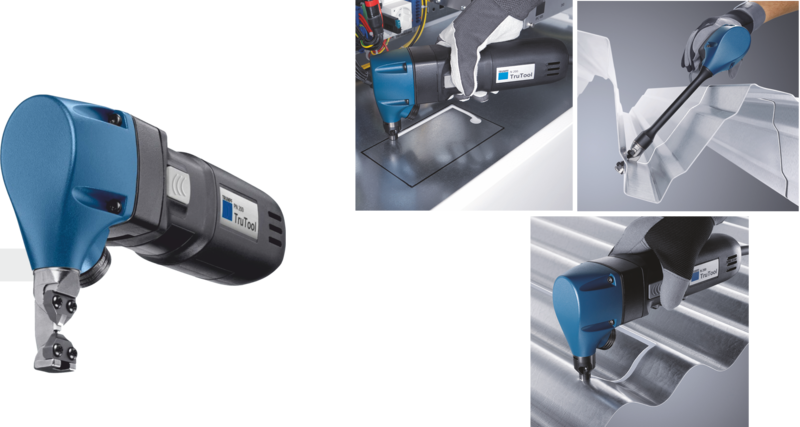  – Unrivalled speed of operation (fast and efficient, 2.1 m/min. 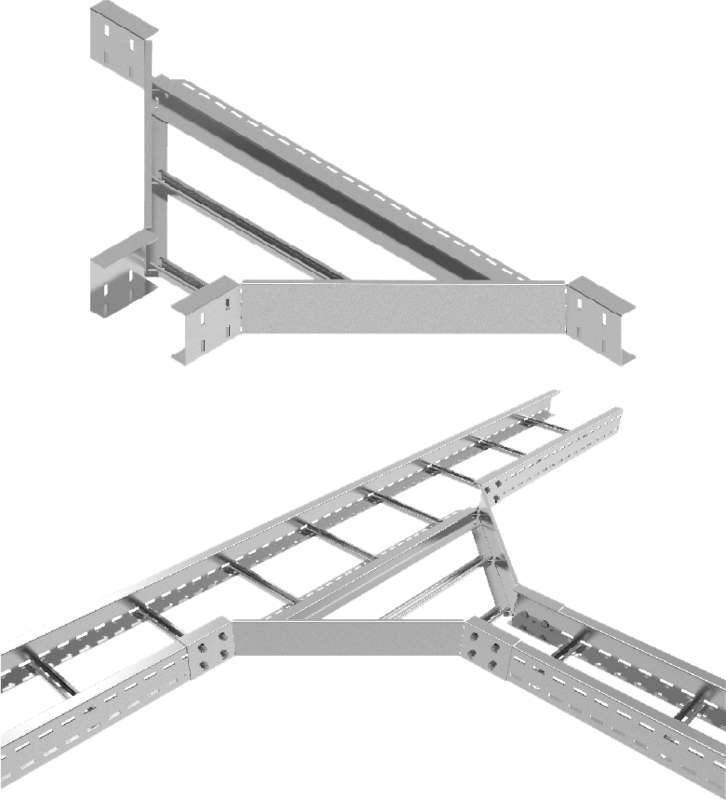 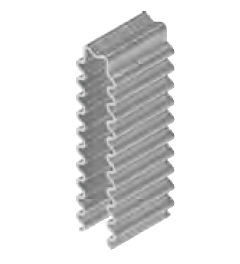 for structural steel 400 N/mm2).